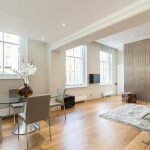 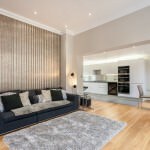 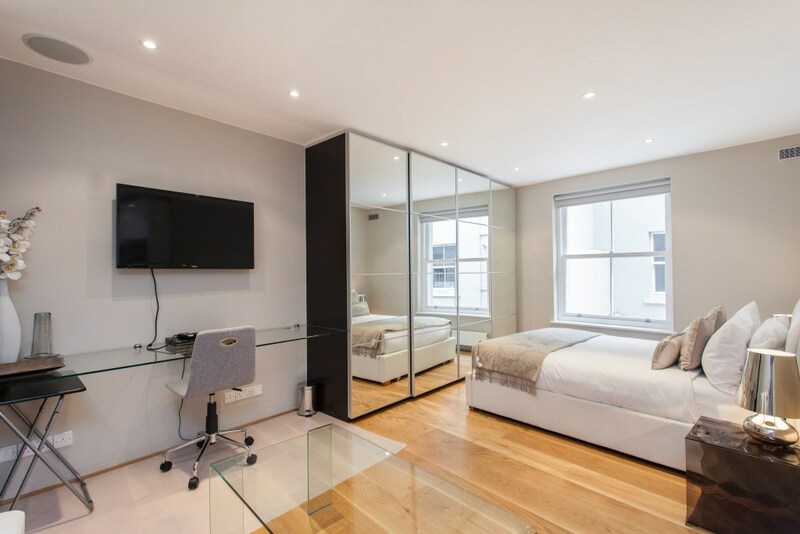 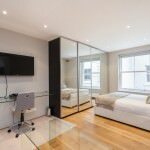 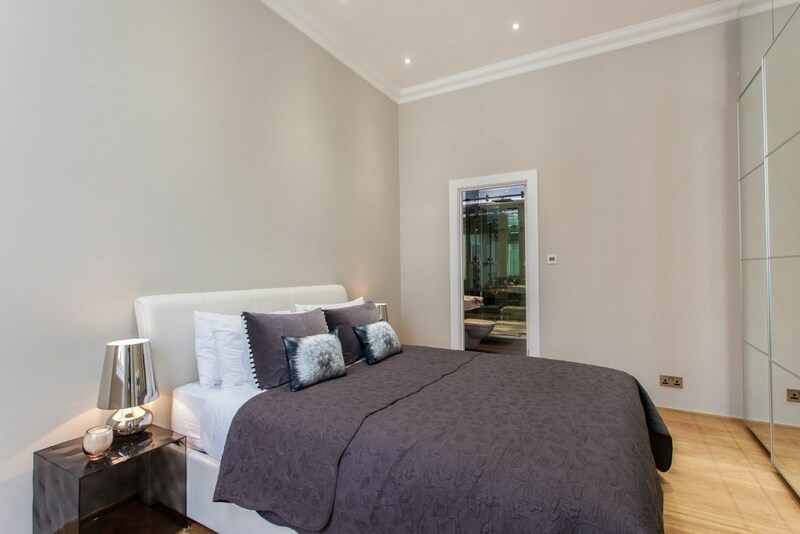 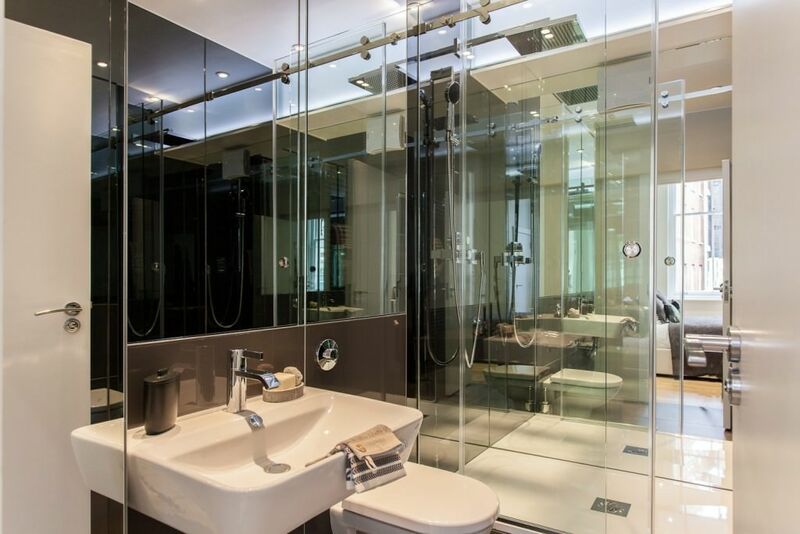 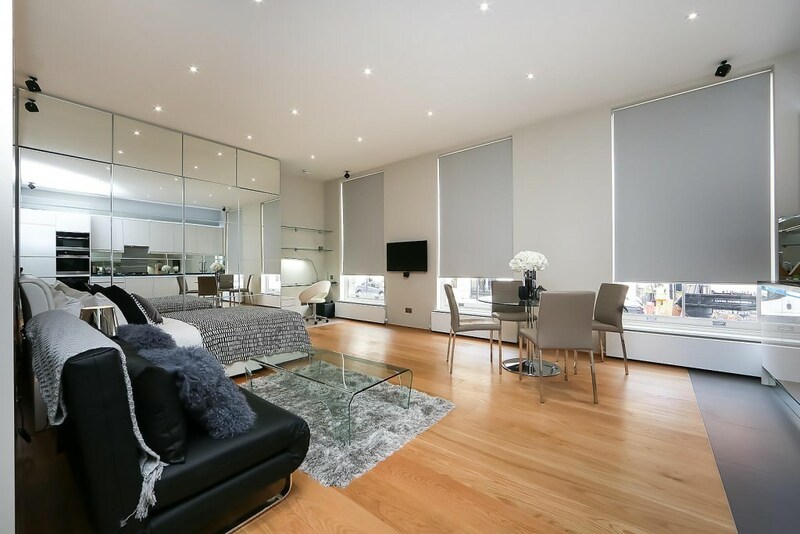 For luxury London accommodation in a highly desirable location, you need look no further than 3 Harrington Gardens serviced apartments. 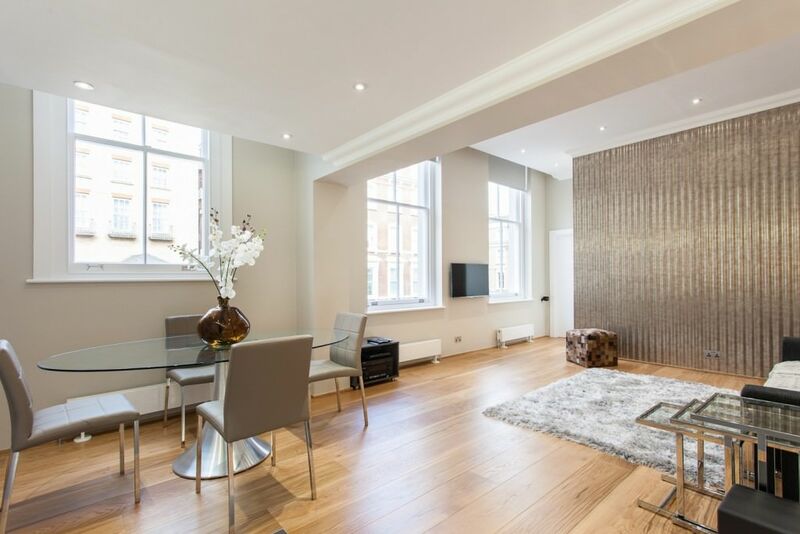 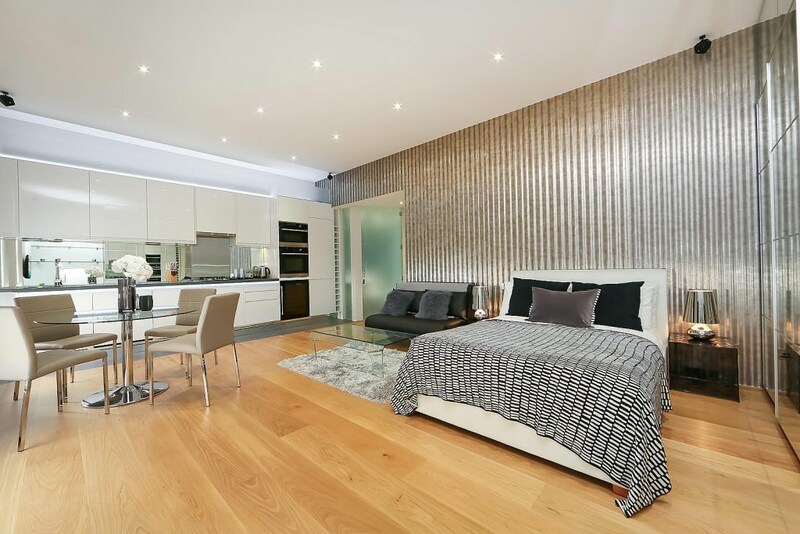 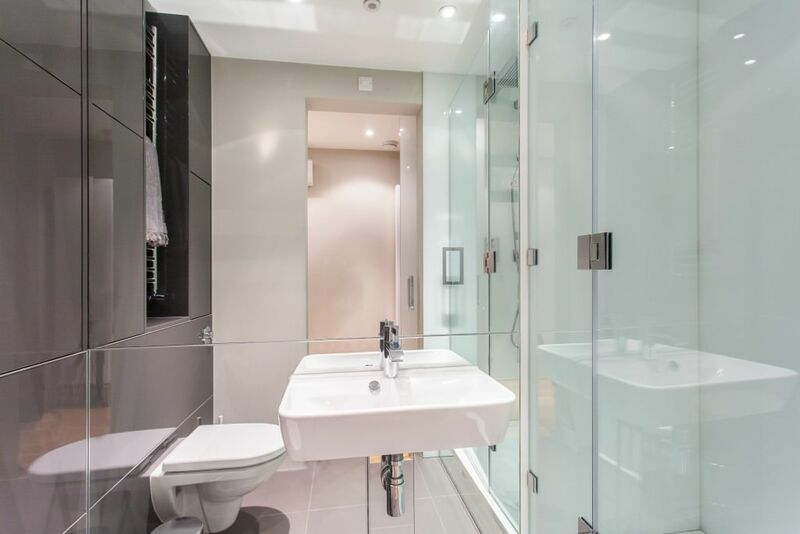 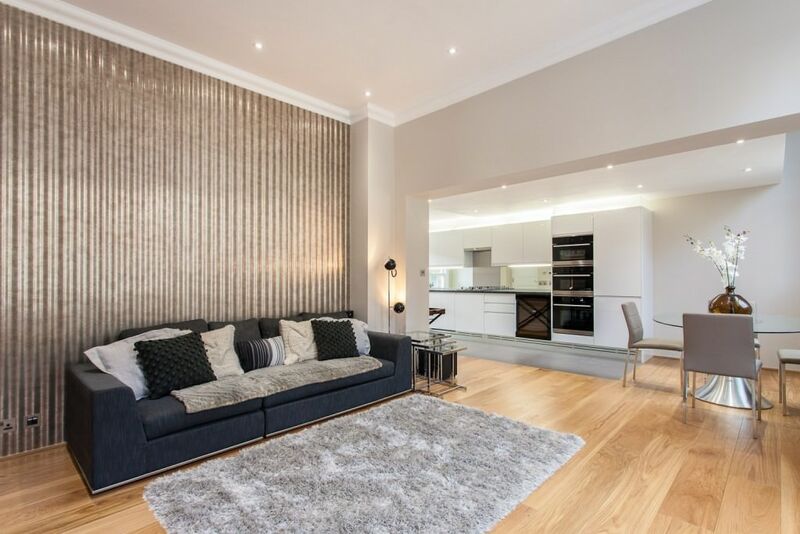 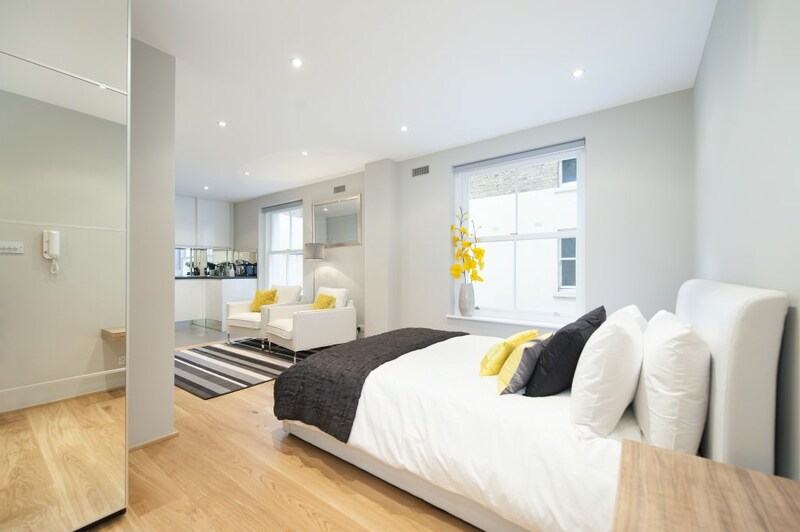 Part of The Harrington Residences, the exclusive apartments are located in the heart of Kensington and Chelsea on a beautiful tree lined road. 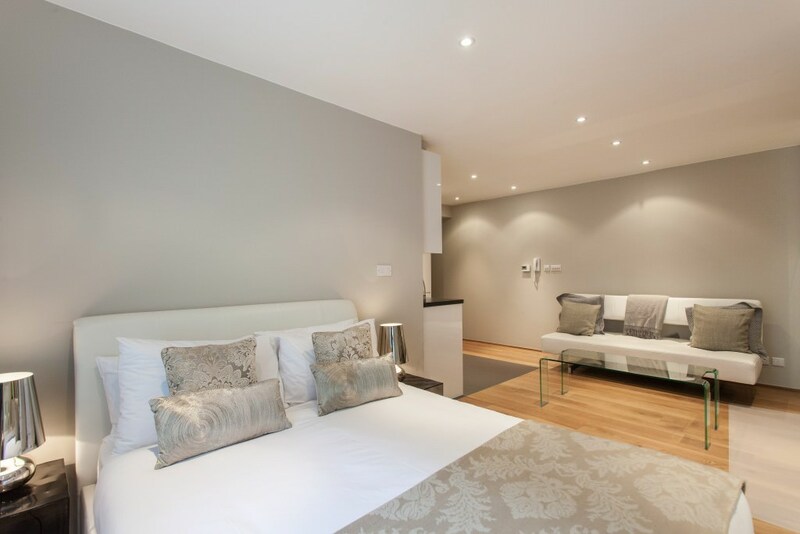 The property is next door to the main office for The Harrington, so benefits from the facilities and services of the apartment hotel. 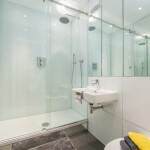 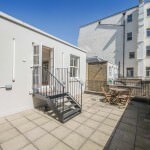 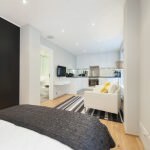 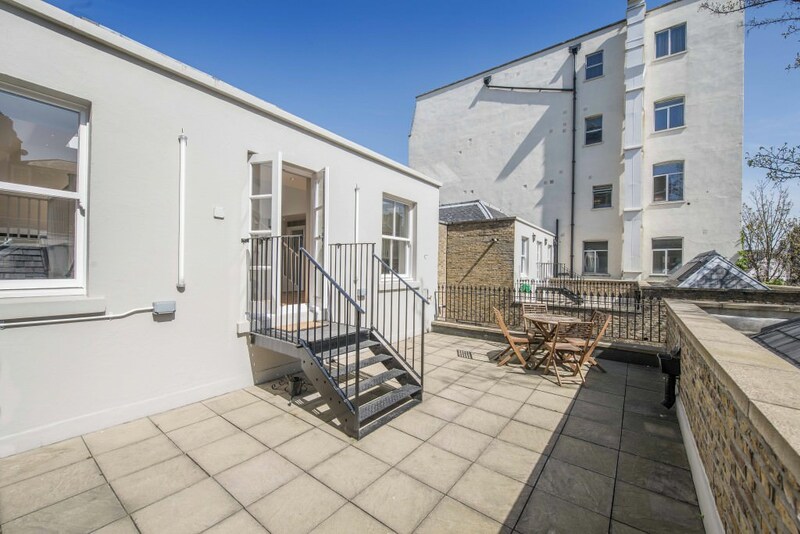 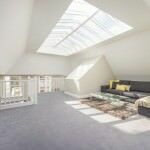 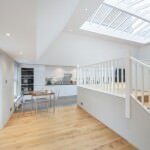 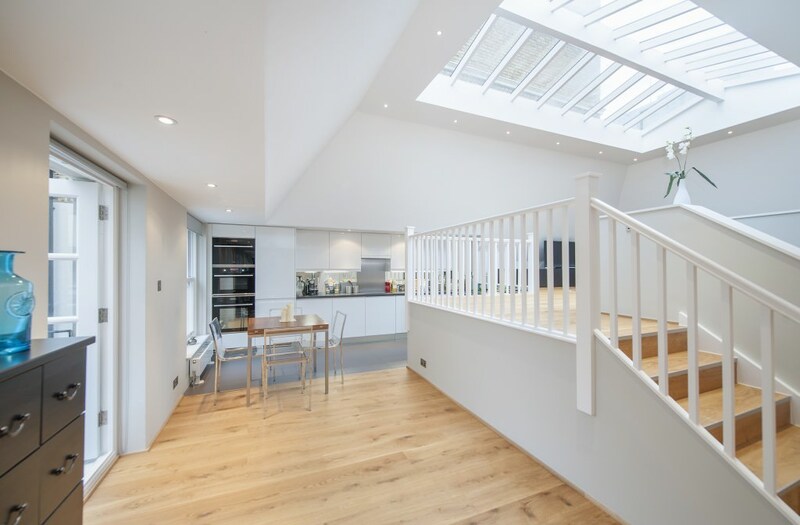 Close to Gloucester Road underground station, which is just a short two minute walk away, the rest of the city is on easily accessible. 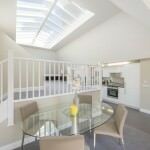 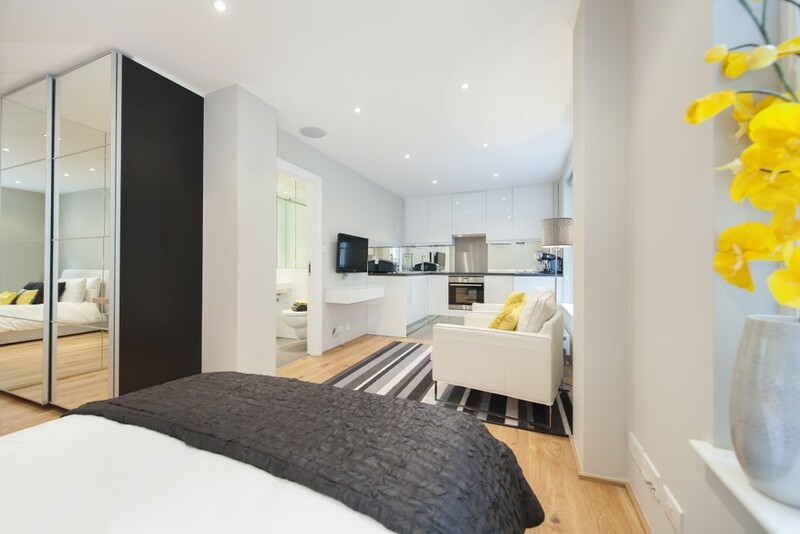 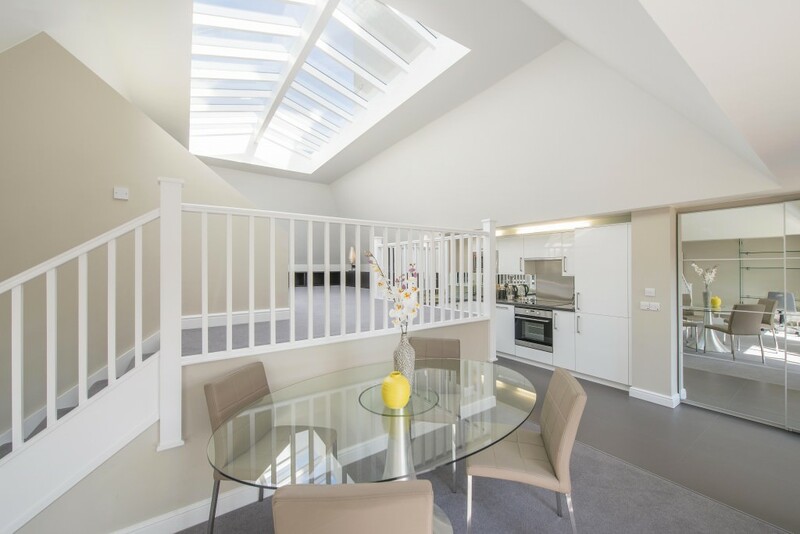 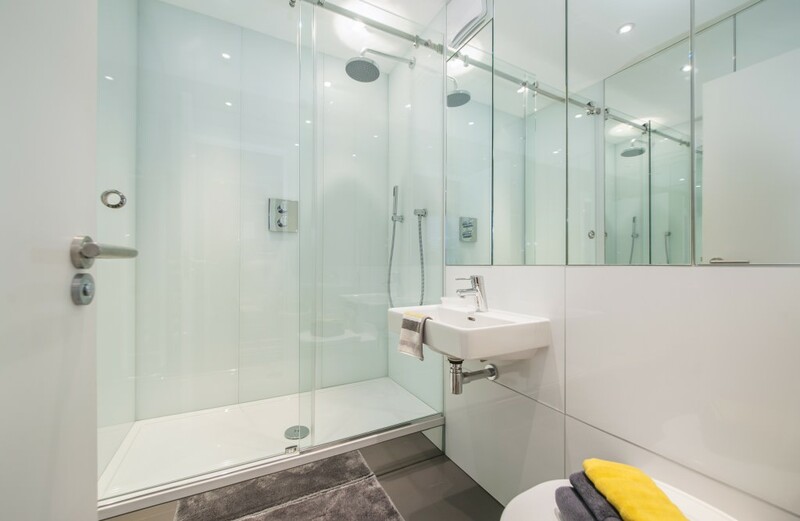 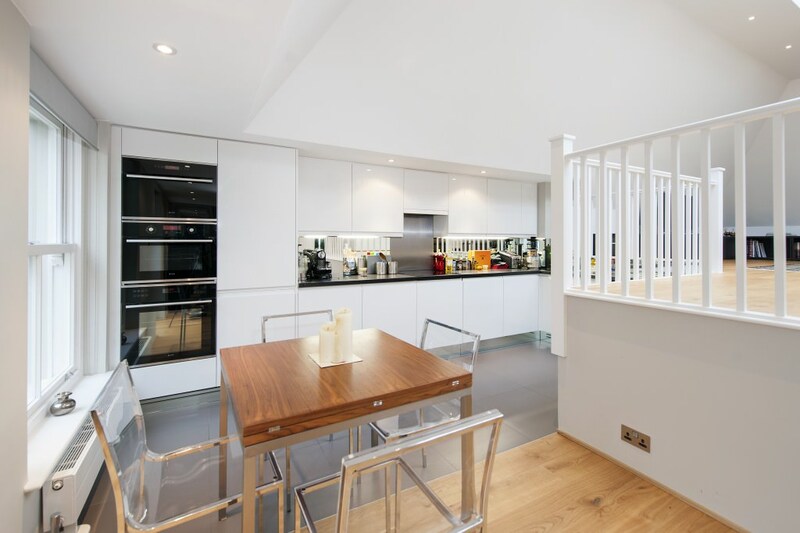 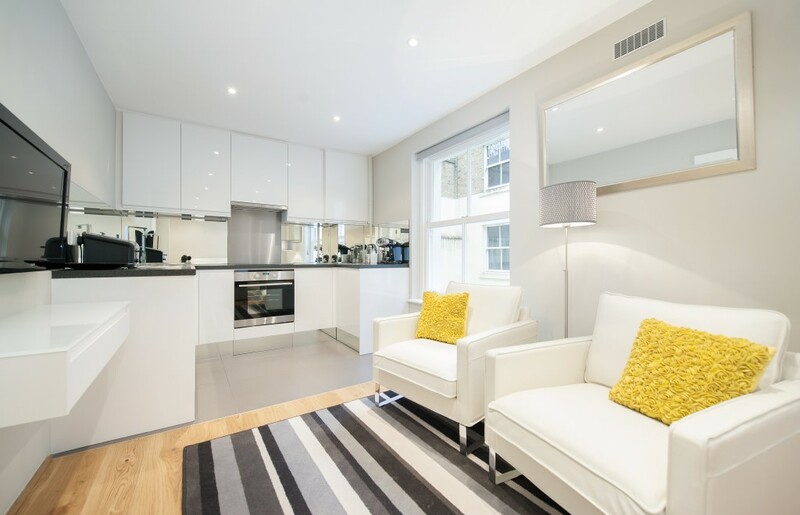 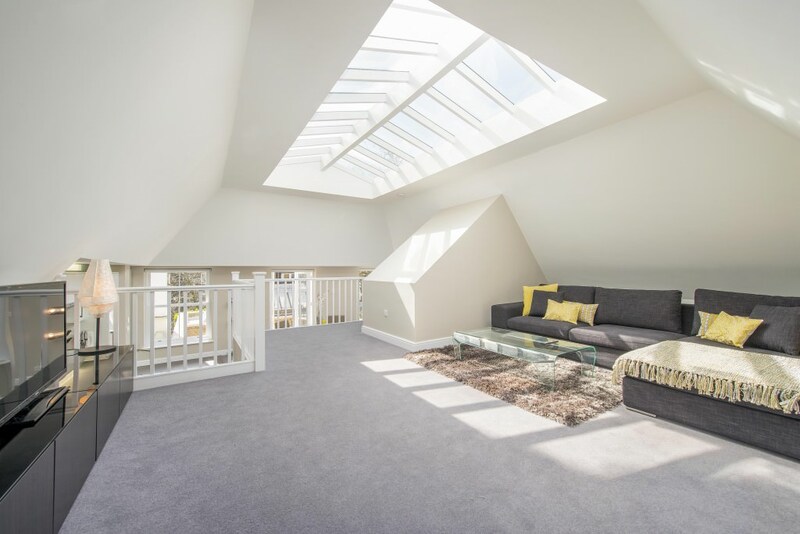 All residences are bright, airy and offer contemporary one bedroom / studio accommodation. 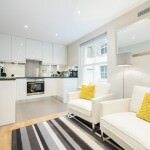 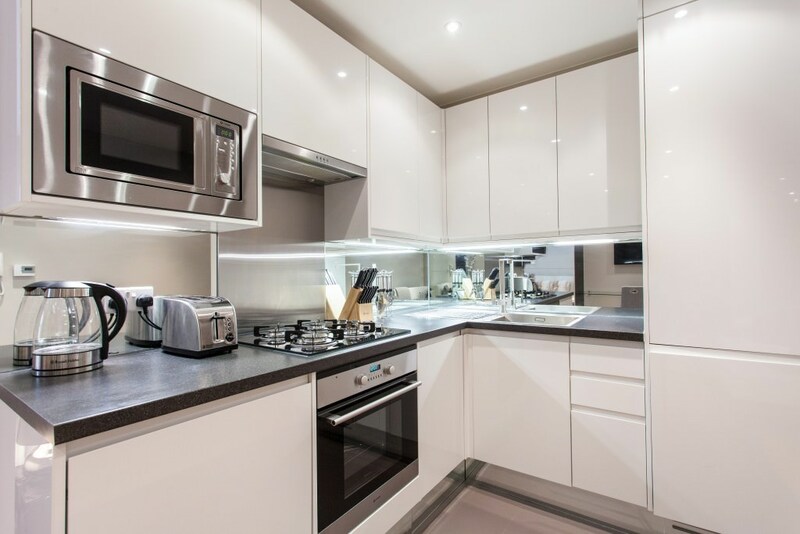 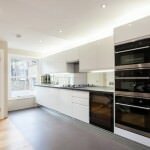 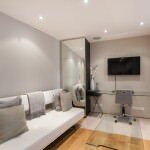 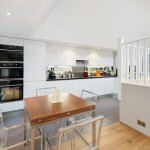 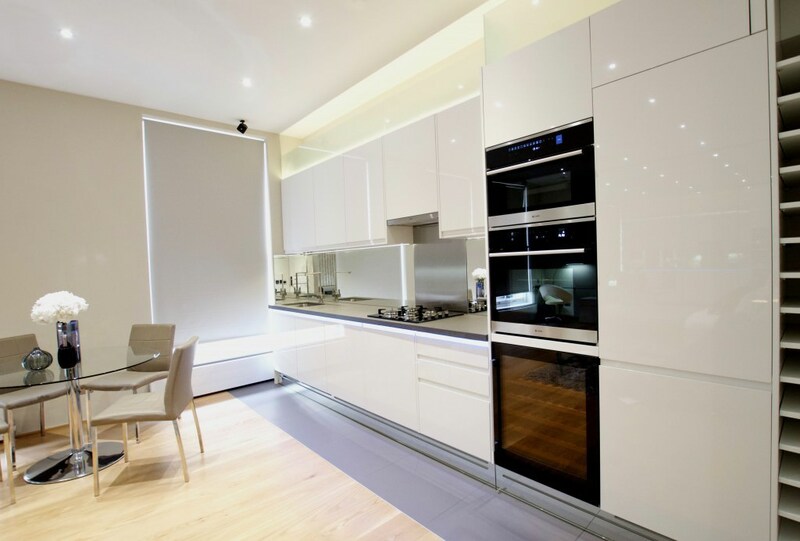 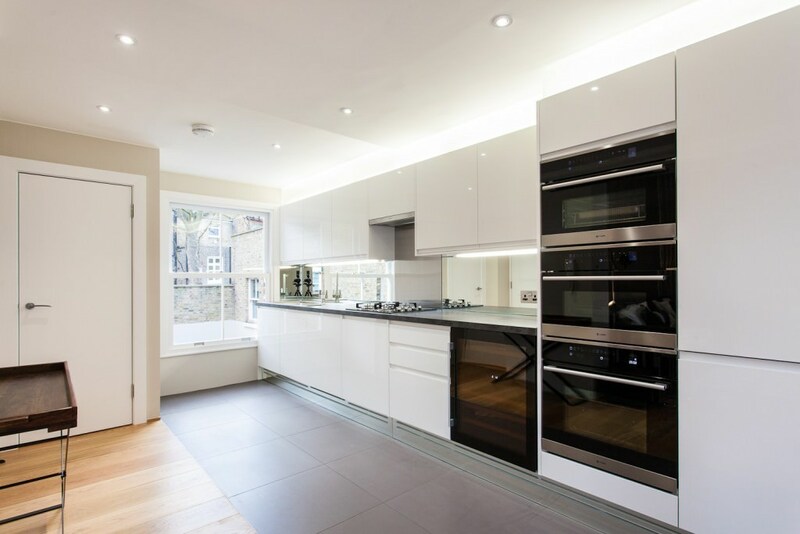 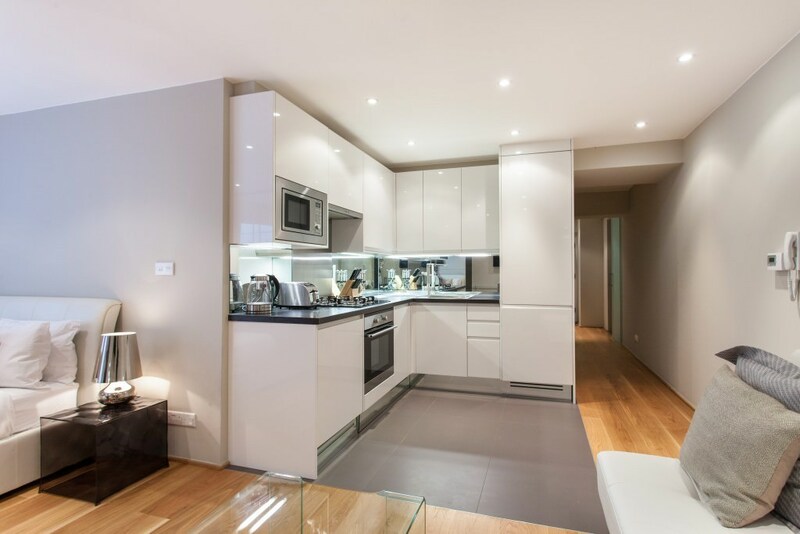 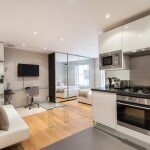 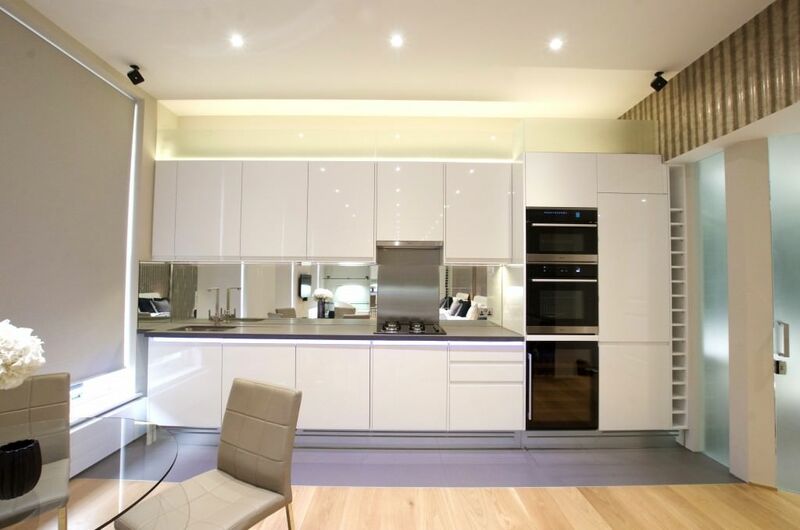 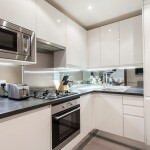 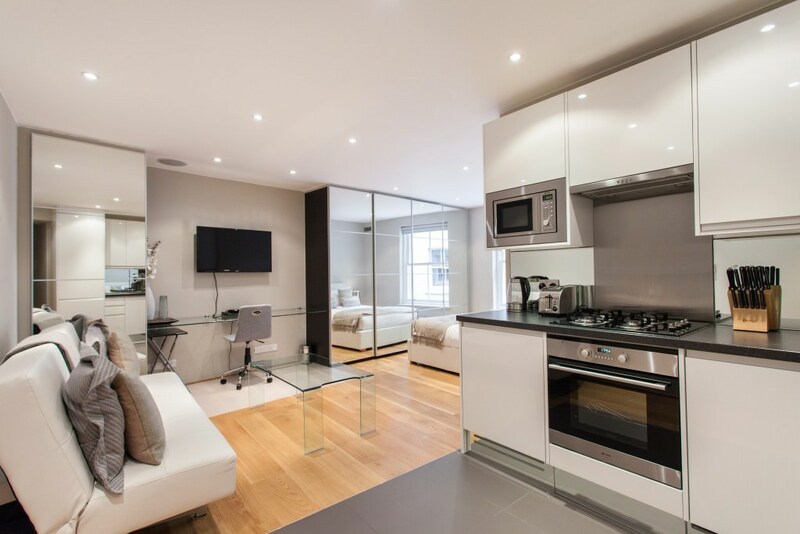 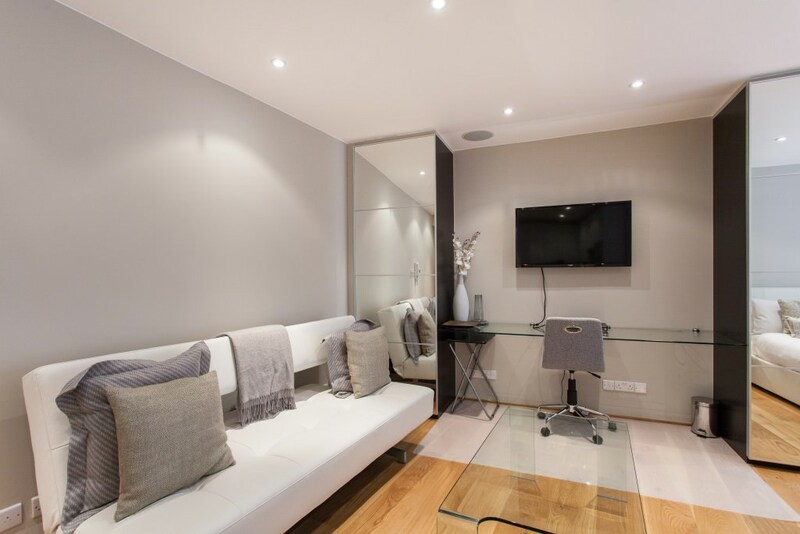 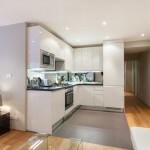 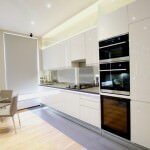 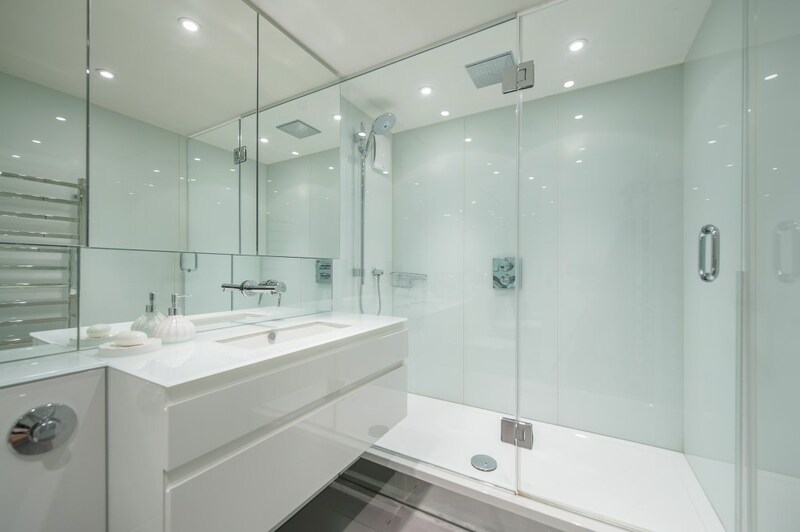 All apartments feature premium services and facilities, including Apple TV and Apple AirPlay, a WiFi router in every room plus top of the range appliances in the designer kitchen. 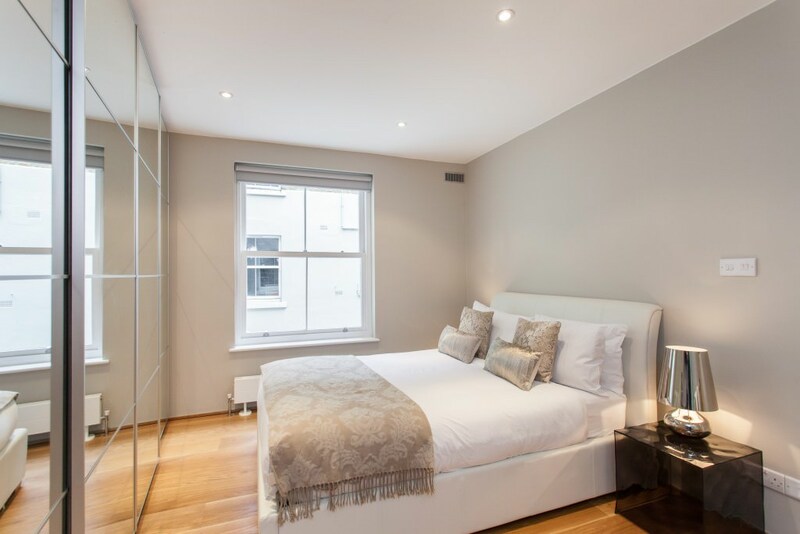 American white oak floors, white bone china and crystal glassware come as standard and mark Harrington Gardens as a superb place to stay. 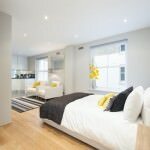 There is a minimum stay of 28 nights, however with the super home from home comforts provided by The Harrington Residences, you won't want to leave!